Finally! The first trailer to next summers most anticipated movie will be debuting next week! At the end of this week’s Marvel’s Agents of S.H.I.E.L.D, it was revealed that the trailer would debut during next weeks all new episode on ABC. For those who do not watch the show the episode will run Tuesday October 28th at 9PM EST. With S.H.I.E.L.D. 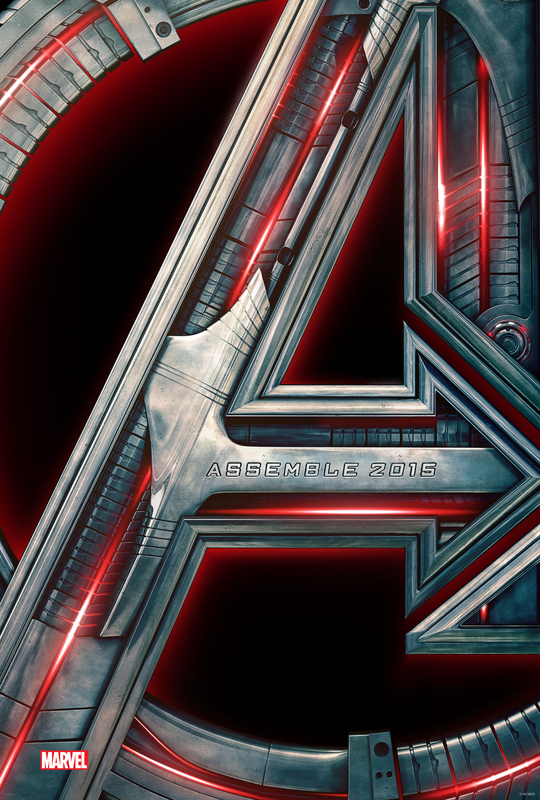 destroyed and the Avengers needing a hiatus from stopping threats, Tony Stark attempts to jumpstart a dormant peacekeeping program with Ultron, a self-aware, self-teaching, artificial intelligence. 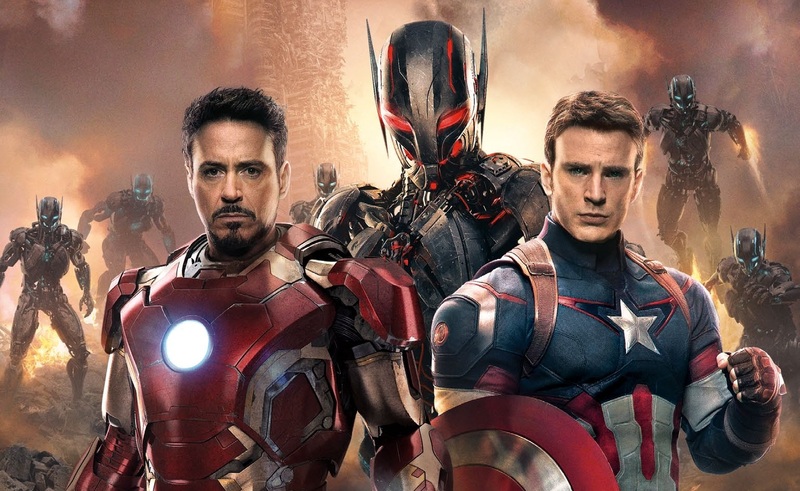 However, his plan backfires when Ultron decides that humans are the main enemy and sets out to eradicate them from Earth, and it is up to Iron Man, Captain America, Thor, the Hulk, Black Widow and Hawkeye, along with support from Nick Fury and Maria Hill, to stop him from enacting his plans. Along the way, the Avengers encounter the powerful twins, Pietro and Wanda Maximoff, as well as the familiar Vision. The film stars Robert Downey Jr., Chris Evans, Chris Hemsworth, Mark Ruffalo, Scarlett Johansson and Jeremy Renner, all reprising their roles are the core of the Avengers team. Samuel L. Jackson and Cobie Smulders also return to the franchise as Nick Fury and Agent Hill respectively as well as Paul Bettany, who moves on from voice work to take on a new role as the Vision. James Spader stars as the super villain Ultron, and newcomers Elizabeth Olsen (Wanda Maximoff), and Aaron Taylor-Johnson ( Pietro Maximoff) round out the all star cast. This entry was posted in News, Poster, Trailer and tagged abc, agents of shield, Avengers: Age of Ultron, marvel by Michael Petrelli. Bookmark the permalink.